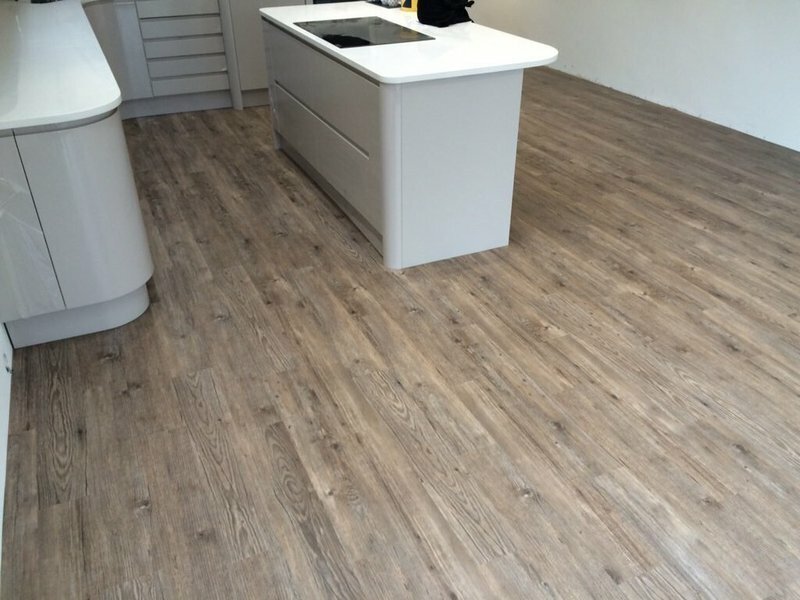 Luke Johnson Flooring are Leading the way if your looking for a Personal service, Quality workmanship and Attention to detail. 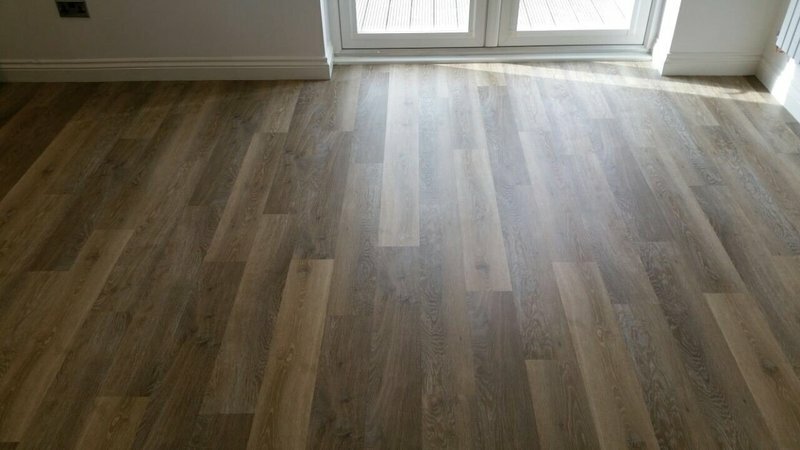 Not only do we supply & fit all types of flooring, such as carpet, solid wood, engineered wood, laminate, design Flooring and safety flooring all at the right price. 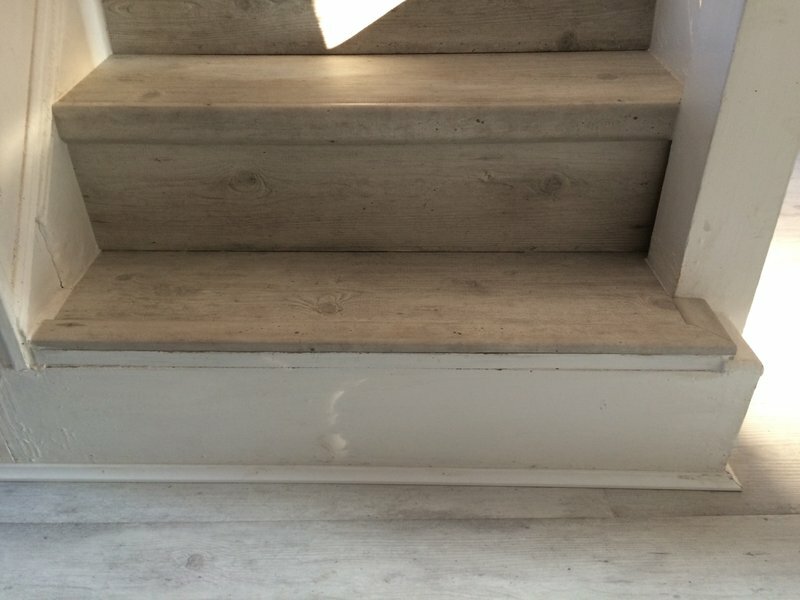 Never compromising on quality, we can Carry out all sub-floor Prep work required also. Making us your one stop flooring shop. 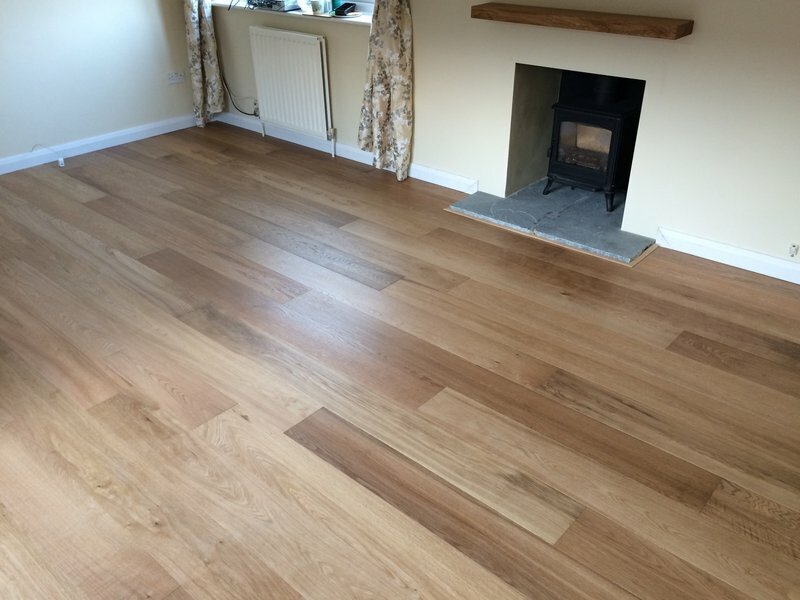 Since being Established in 2005 by Luke Johnson, they have continued to provide quality flooring solutions year after year to both domestic and commercial clients. Luke and his team are always striving to improve all aspects of their service to stay ahead of the field while keeping up to date with the latest products. all aspects of sub-floor preparation. 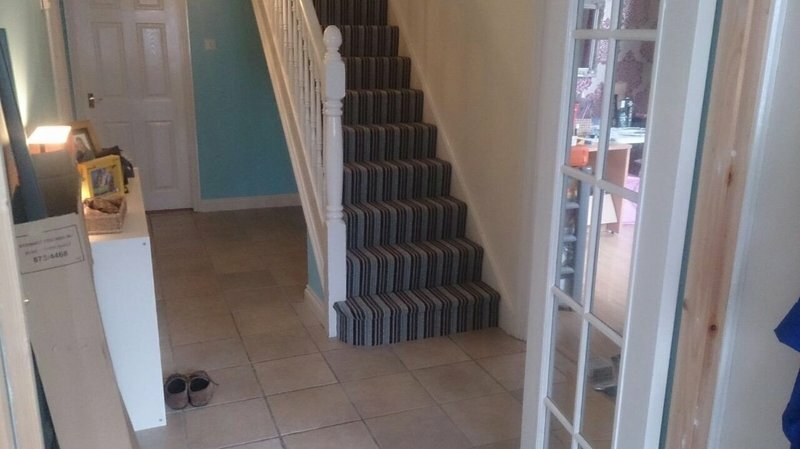 Would highly recommend Luke Johnson Flooring after choosing to have Karndean throughout entire downstairs. They have been most helpful through a very difficult time deciding which finish I needed. They have finished the job to complete satisfaction. Thank you. 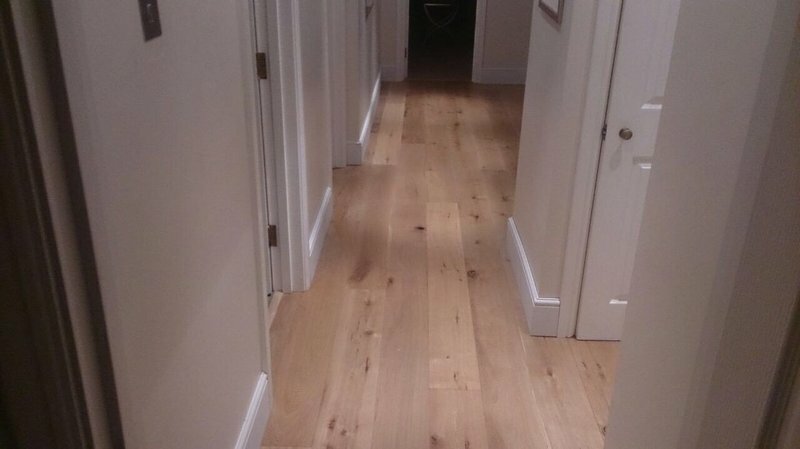 We were very impressed with the whole package that Luke Johnson flooring delivered. 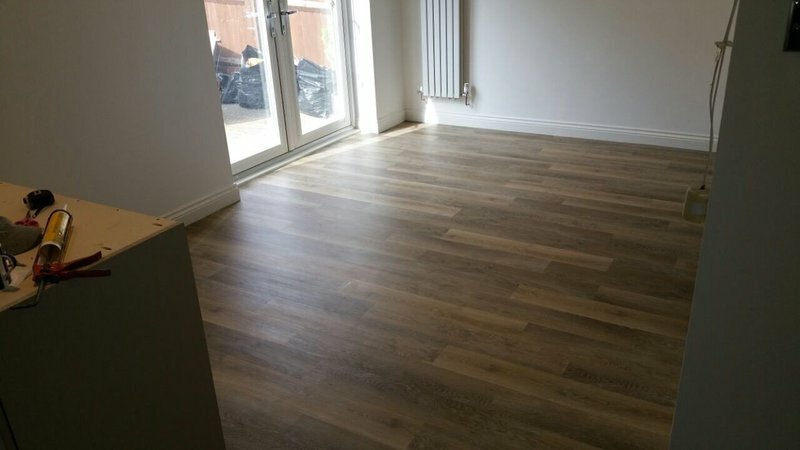 From the choice of flooring & advice given, to the efficiency and flexibility surrounding the quote, to the polite, tidy & efficient way the guys worked; it was all highly professional. Dipped one star for value - but don't we all want things cheaper?! 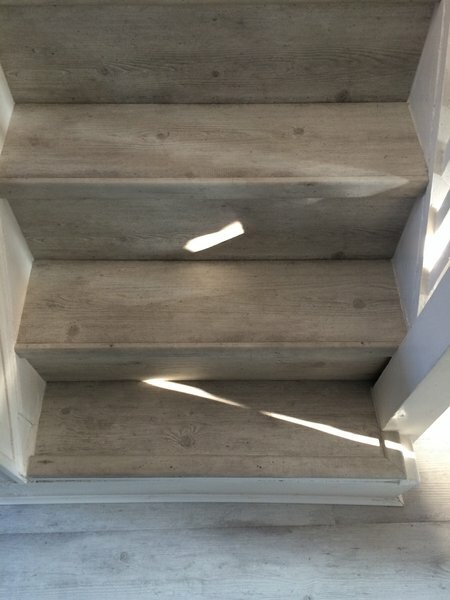 They finished earlier than they originally suggested, and we're really pleased with our new floors - I consciously walk round the house barefoot now! 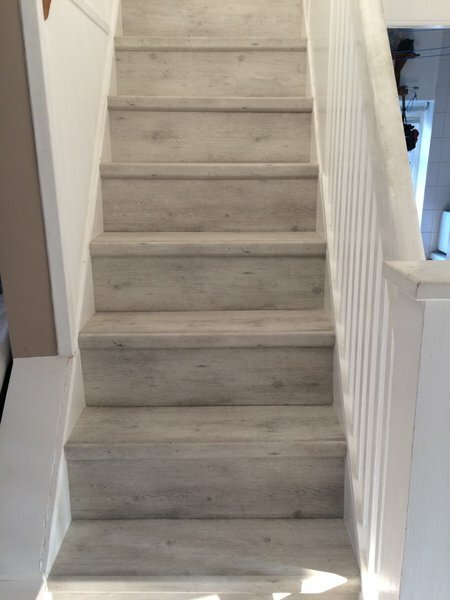 We would certainly use Luke Johnson Flooring for any further projects. i first used Luke about 6 years ago when he fitted an engineered wood floor in my sitting/dining room. I have used him since to carpet my dressing room and bedroom. The quality is exceptional and the service is quick and professional. I wouldn't dream of going elsewhere. 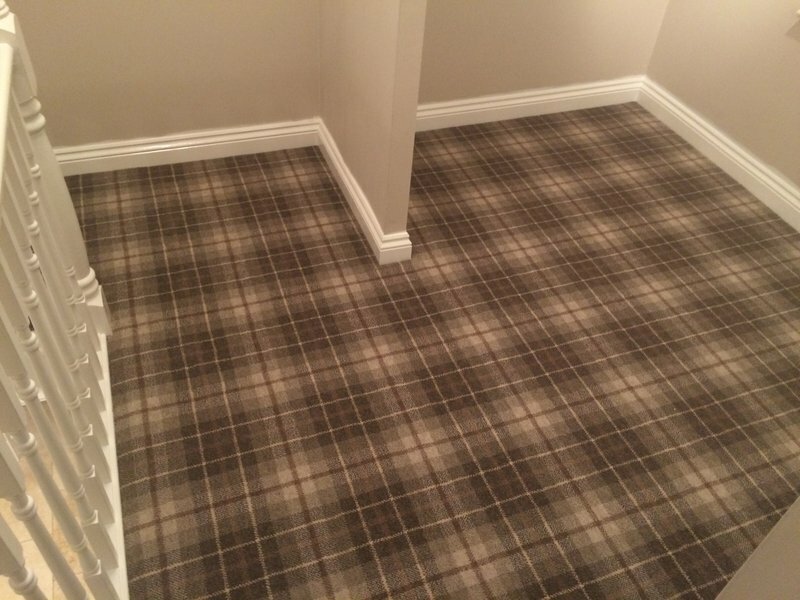 We have recently moved and wanted new carpets almost throughout, but also one existing carpet moved to another room. 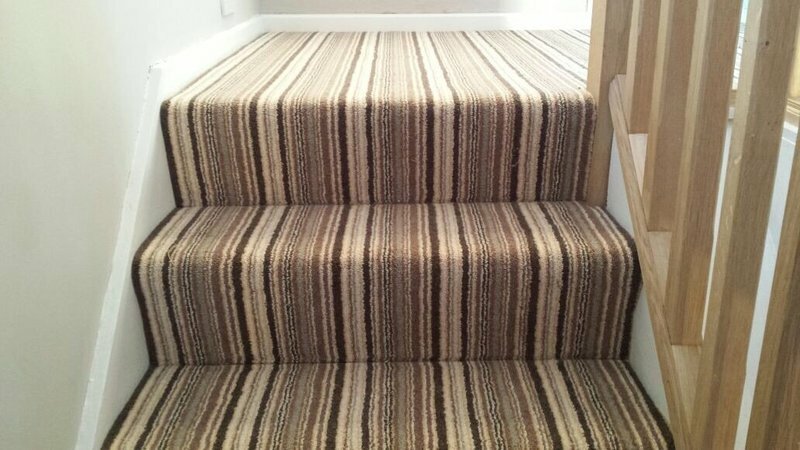 There was a very good range of carpets available at very reasonable prices, although the range was not very easy to see in the small showroom. The fitters came pretty well to time and were very much "can do" chaps. They routinely carpeted all cupboards with leftover carpet, as well as shaving the bottoms off doors where needed at no extra cost. 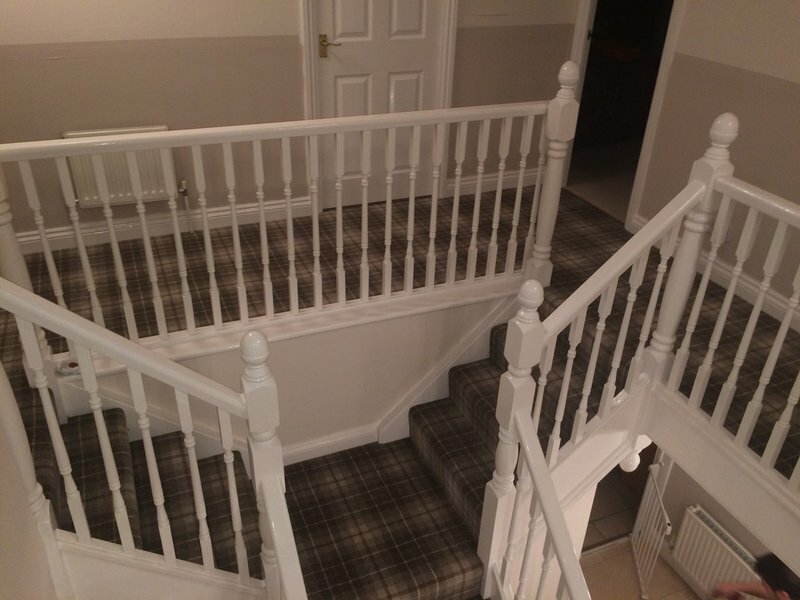 They also were good at clearing up and hoovering afterwards, and removed all the old carpets, including ones they had not taken up themselves.